WATERVILLE – A 47-year-old man from western part of the state was killed early Friday morning in a single-vehicle crash on Little Pine Creek Road, about five miles north of here, according to state police. Brian Roberts, 47, of Carmichaels, Greene County, was pronounced dead at the scene shortly after the crash was discovered about 6:30 a.m., police said. Driving a 2017 Dodge Ram 3500, Roberts was traveling south in the 5000 block of Little Pine Creek Road when the pickup truck and a trailer Roberts was pulling went off the road and struck a tree, police said. Jerold Ross, the county’s chief deputy coroner, said Roberts, who was not wearing a seat belt, died of blunt force trauma injuries. 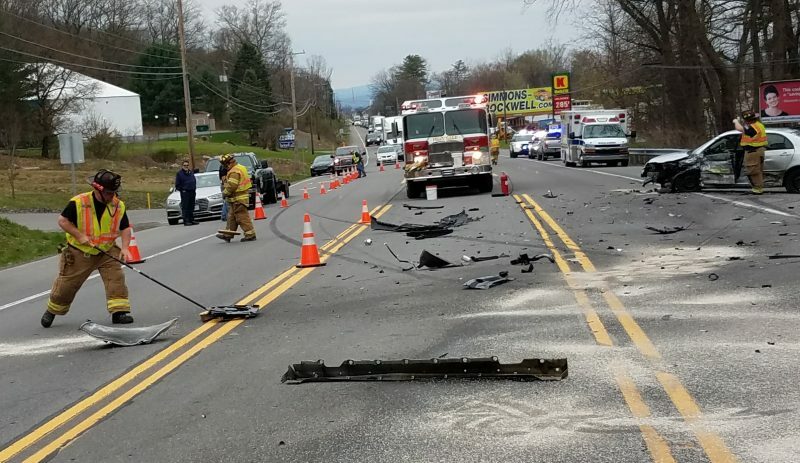 Ross said since there were no known witnesses to the accident; the amount of time between when the crash occurred on the remote two-lane road and when it was discovered by a passerby was unknown.